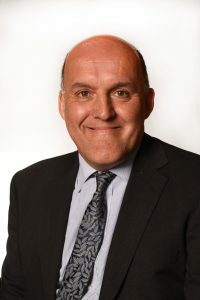 Nick is Principal of Linacre College, University of Oxford. 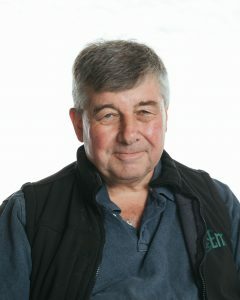 He also chairs the Wytham Woods management committee and oversees buildings and estates matters for the University. 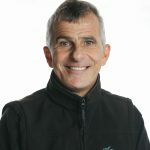 He is chair of Trustees for the Tertiary Education Scholarship Trust for Africa, Commissioner for the Commonwealth Scholarship Commission and Scientific Adviser to the European Outdoor Conservation Association. 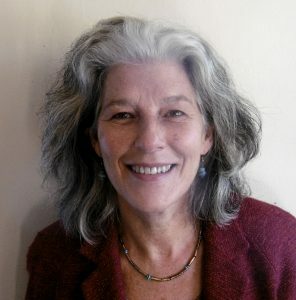 Alison is Deputy Director of Undergraduate Admissions and Outreach at the University of Oxford. The University’s outreach work focuses on young people from less advantaged backgrounds, providing opportunities for them to enrich and extend their learning. Alison is committed to support and extend the important role that Hill End plays in the development of pupils’ personal, social and learning skills. Charlotte is an independent Education Consultant who has worked for many years with schools across Oxfordshire. 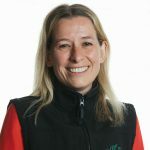 At one time she was manager of the Oxfordshire Outdoor Learning Service which included Hill End in its portfolio and she has always been a strong supporter of children and young people taking part in outdoor activities. She lives in Oxford and is pleased to be able to continue to support Hill End’s future development. Having retired after a long career as a Marketing Manager with Royal Mail, Amanda is pleased to be contributing her commercial experience to help develop Hill End into a successful charity. She believes in the value of giving children the freedom and space to explore and learn about the natural environment, and is committed to securing the long term future of Hill End whilst maintaining its unique character. 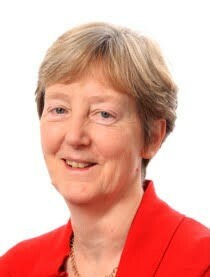 In her spare time Amanda likes to socialise, enjoys cinema and bridge, and is a keen walker, cyclist and gardener. 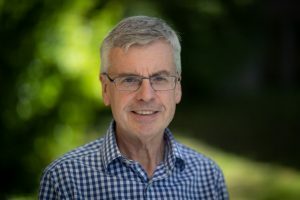 Brian has enjoyed a long and varied career working at senior level in national and regional government, in a wide range of roles focused mainly on skills, business creation and growth and economic development. Previous positions have included Chief Executive of the Oxfordshire Training and Enterprise Council; Regional Director of the Small Business Service and, most recently, Strategic Relationship Manager at Innovate UK. Now retired, as well as being a Trustee, Brian is an active and enthusiastic volunteer at Hill End, and also works with the National Trust. Richard’s association with Hill End goes back many years to when he joined his father, David, on some of the many week-long visits that David organised for local schoolchildren. 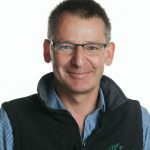 Richard is Treasurer for the centre and is also Finance Director at Berkshire College of Agriculture near Maidenhead. 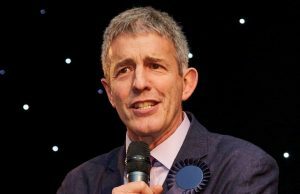 He has worked with a number of charities near his home in Reading and looks forward to continuing to help the centre flourish, having served on the committee of the Friends of Hill End for a number of years. Richard has a keen interest in all sports, especially Football and Cricket. Trevor works at the University of Oxford as Director of Professional Programmes at the Department of Education. With a background in secondary school teaching in Oxfordshire, he works on the PGCE and Masters programmes and his research interests are in the fields of initial teacher education, teacher education policy and teachers’ continued professional learning. He is interested in exploring the ways in which the facilities that Hill End has to offer might be used to enhance the professional learning of local teachers as well as offering valuable opportunities to those who are training to teach.